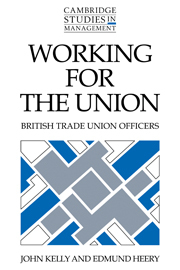 This book is a study of the relationship between full-time union officials and shop stewards across the whole of British industry (public and private, manufacturing and services) in 1986–91. 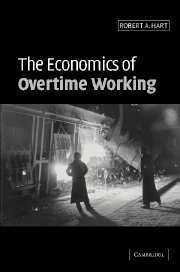 It is the first major study of union officials for 20 years, and one of the most detailed studies of workplace collective bargaining and union organisation following the recession of the early 1980s. 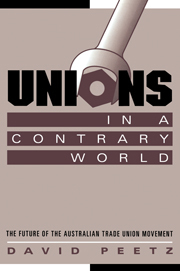 In the wake of recession, union decline, industrial restructuring, anti-union legislation, and changes in union policies (towards a new realism), Britain is said by some commentators to be entering a new era of industrial relations. 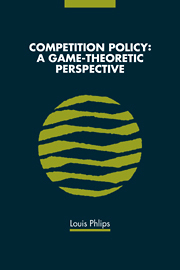 This book provides a unique body of evidence that throws new light on this claim, and casts serious doubt on its validity. 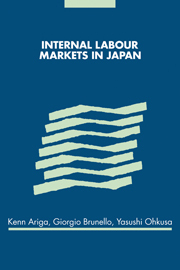 It combines survey, interview, questionnaire and observation data and thus overcomes the well known limitations of both large-scale surveys and individual case studies. 10. 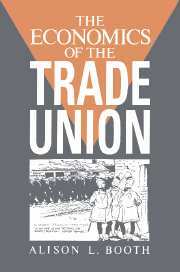 Working for the union.